(RxWiki News) Traumatic brain injuries (TBIs) may raise your risk for dementia later on, a new study found. That's the bad news. The good news is that this study found no link between TBIs and the risk of Parkinson's disease or amyotrophic lateral sclerosis, despite the findings of some past studies. The researchers behind this study said they believe their findings could influence how people who have had TBIs are cared for and monitored. TBIs — which can include any blow to the head that disrupts normal brain function, such as a concussion — are among the top causes of death and serious injury among adults. This study looked at roughly 40,000 Finnish adults between the ages of 18 and 65 who had survived a TBI. The study participants were monitored for 10 years on average. Middle-aged men who had survived a TBI appeared to have the highest risk of dementia, although other groups also had a raised risk when compared to participants who had not had a TBI. And the more severe the TBI was, the higher the later risk for dementia appeared to be. 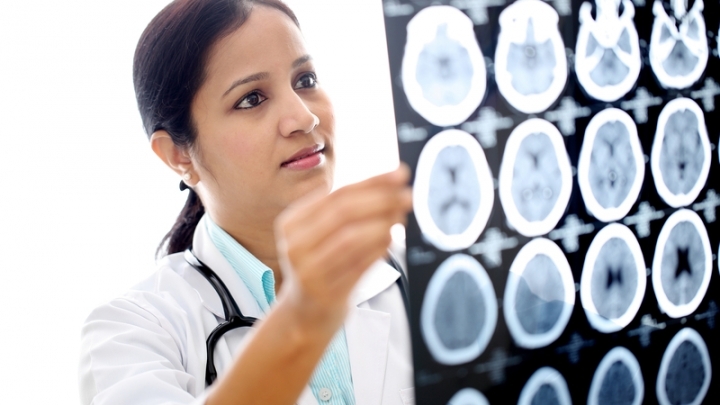 "According to our results, it might be so that the TBI triggers a process that later leads to dementia," said study author Dr. Rahul Raj, of the University of Helsinki, in a press release. 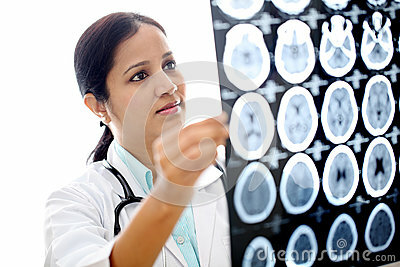 If you've had a head injury, seek immediate medical care. This study was published in the journal PLOS Medicine. Funding for this study came from several Finnish organizations. Study authors disclosed ties to various health organizations and pharmaceutical companies.